Your logo and branding are very often the first thing your customer sees when evaluating your business. Start the relationship off right. FirmDesign has built a reputation for delivering award winning web design and rock solid programming and development. 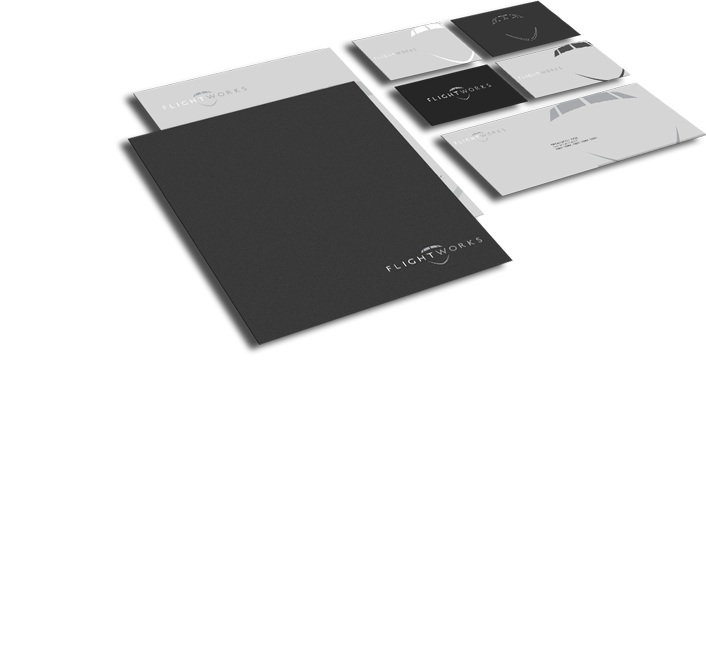 This combination of form and function has earned FirmDesign its share of industry recognition. 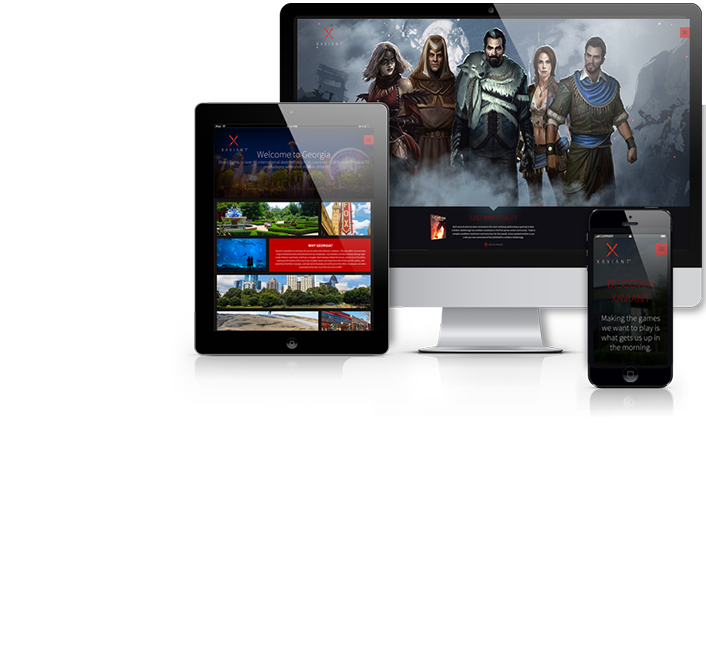 The Xaviant website created by FirmDesign boasts top of the line, modern design and development features and includes a very intuitive Content Management System, Search Engine Optimization (SEO) and professional copywriting. One of the most important things in marketing is reaching your customer wherever they are. 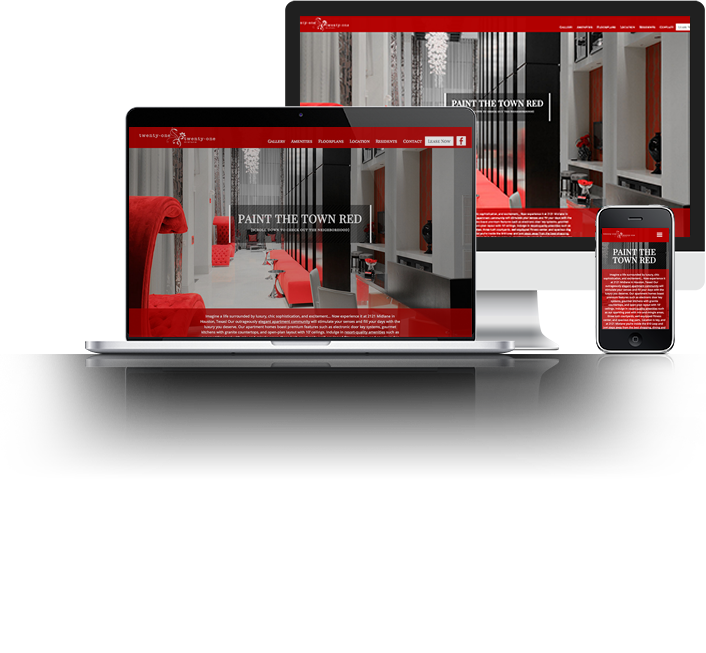 FirmDesign builds websites that are beautiful no matter how they're presented. 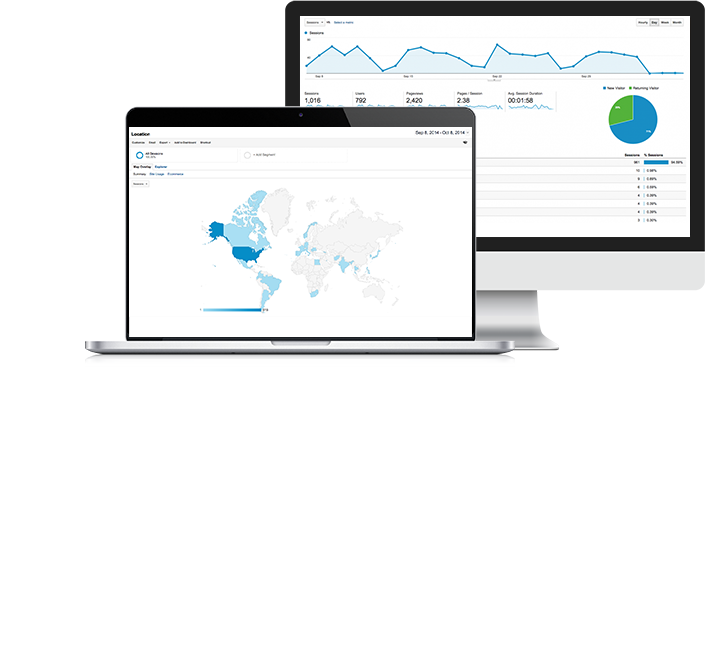 FirmDesign makes it easy for you to take control of your website. With our powerful, yet simple-to-use Content Management System, making changes to your website is a snap. What good is an award-winning website if no one can find you? Let our seasoned SEO experts take the guesswork out of search engine rankings. With proven results, we make more than pretty websites. FirmDesign is a premier Atlanta web design agency that provides custom website design and web development for large corporations, small businesses, start-up, and non-profits across the country. Our eye-catching web design will showcase your products and services, setting you apart from the competition. In addition to our exceptional custom web design, we also provide excellent web development and other creative design solutions. We offer a full range of services including search engine optimization, e-commerce capabilities, mobile app development, responsive web design, and an easy-to-use content management system. If your company wants to take its branding and web presence to the next level, consider working with an Atlanta web design agency like FirmDesign. 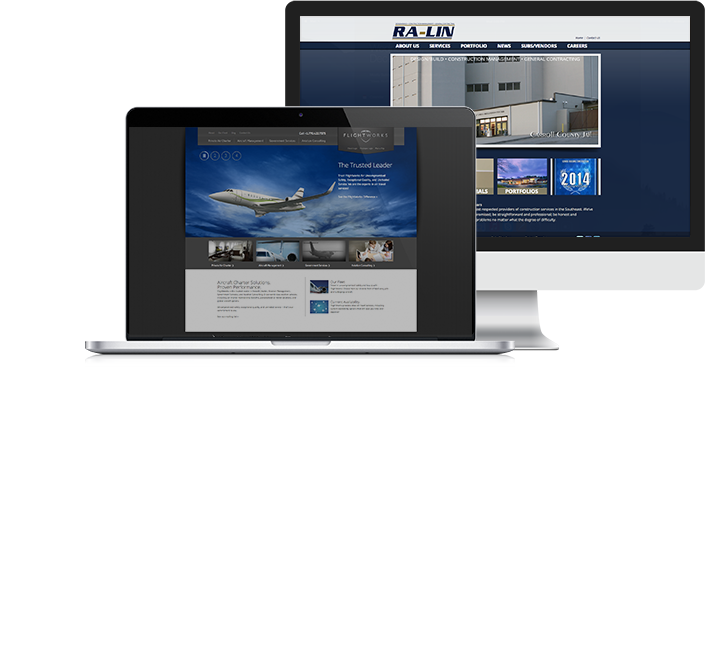 Contact us today to find out more about our complete line of web design services! FirmDesign will bring your company's brand to life! An effective multi-media approach is key to growing your business. FirmDesign's Atlanta graphic design and Atlanta web design experts will create a high-impact visual message in a wide range of formats to attract and retain customers. Let FirmDesign also create an integrated brand and identity strategy for your business. Powerful logo design and branding campaigns are critical in today's highly competitive world. FirmDesign, an Atlanta graphic design and Atlanta web design company, will help you build your business by turning a memorable logo into a comprehensive marketing plan. Check out our complete line of branding and design services. We are your one-stop shop for all graphic design services, including web design, custom logo design, advertising, signage, and printed marketing collateral! With at least half of all searches being performed on a mobile device, it is important for your business to have a responsive website. 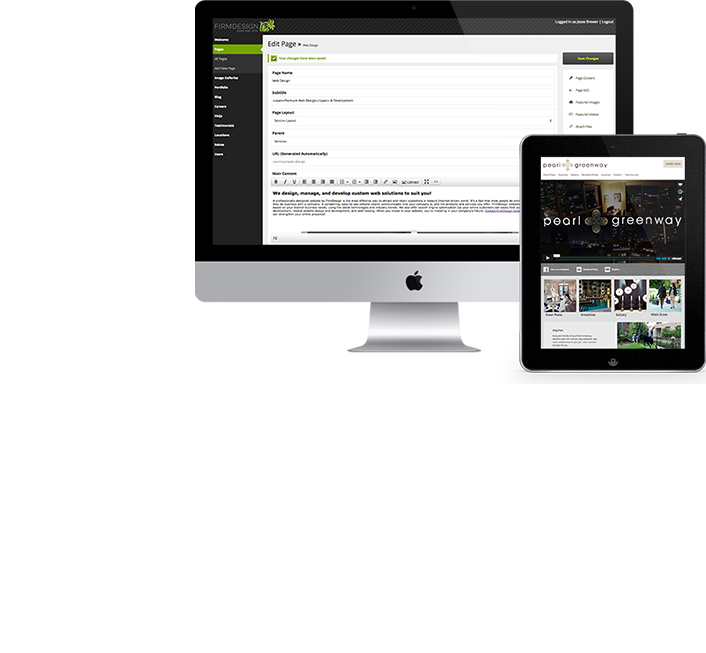 Let Atlanta web design agency, FirmDesign, optimize your business with responsive web design and mobile app development. Our approach to web design and development is to respond to user behavior and environment, accommodating for resolution, screen size, and technical capabilities of the device on which the site is being viewed. FirmDesign’s responsive web design will allow your customers to access the information and have the best user experience on their preferred device. We also offer mobile app development so that your business will be sure to make the most out of the mobile arena. Mobile apps make consumer purchases and engagement much more likely to happen, so let FirmDesign enhance your presence and keep you in front of your competition.